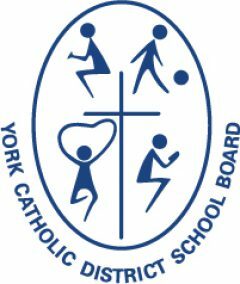 The York Catholic District School Board is now accepting nominations for its annual Distinguished Alumni Campaign. 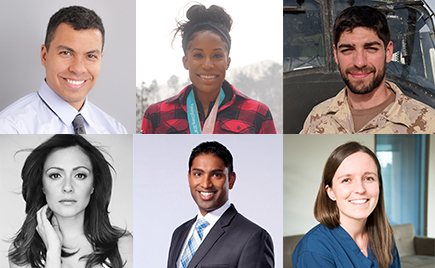 Each year, the highly-anticipated campaign features six graduates from York Catholic secondary schools who have met a high level of success in their chosen careers and/or who have made valuable and unique contributions to society. The six Distinguished Alumni recipients will be revealed in early May, during Catholic Education Week. Profiles of each Distinguished Alumni are included on posters which are sent to Catholic schools and parishes across York Region. Past recipients of this honour include: Olympic medalist, Phylicia George; Actress, Italia Ricci; Executive Chef, Dan Perretta; Parish Priest, Father Neiman D’Souza; and Television Personality, Dina Pugliese. All candidates must have completed high school at a York Catholic school. All candidates must possess a minimum of two years work experience in their field. All candidates should have made/ be making valuable and unique contributions in their respective careers and communities, reflecting Catholic values. The deadline to submit a nomination is February 28, 2019. Read about past York Catholic Distinguished Alumni or nominate someone as a Distinguished Alumni.